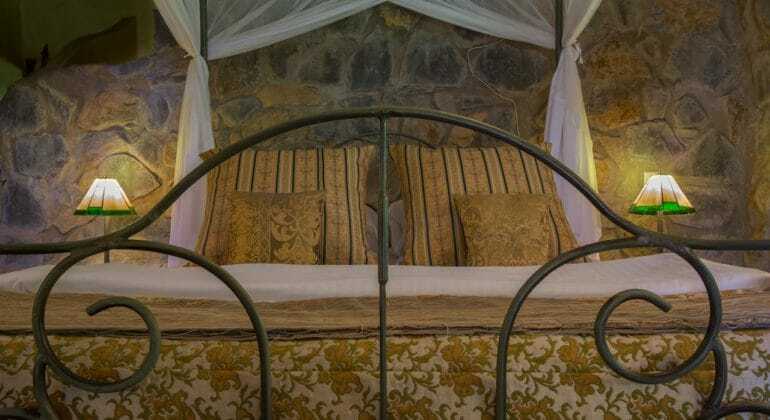 WHY CHOOSE RIVERTREES COUNTRY INN? 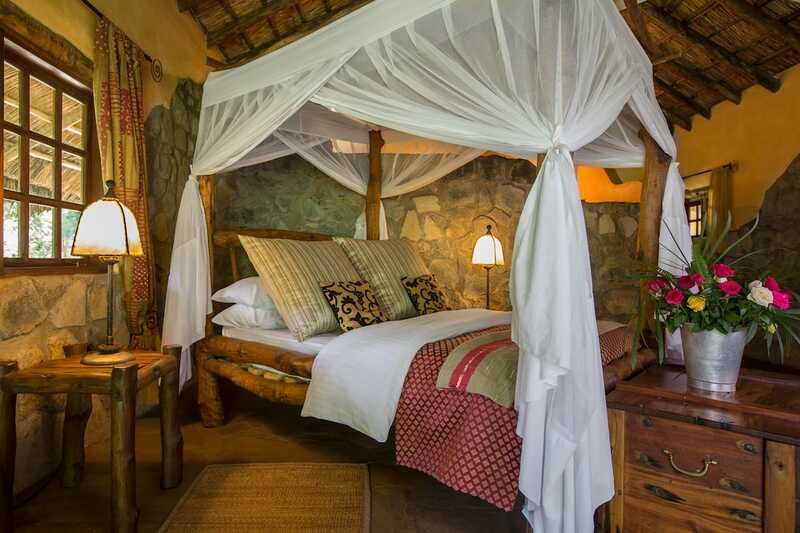 Rivertrees is immersed in the natural beauties indigenous to Northern Tanzania, and there is never any shortage of exploring to do. 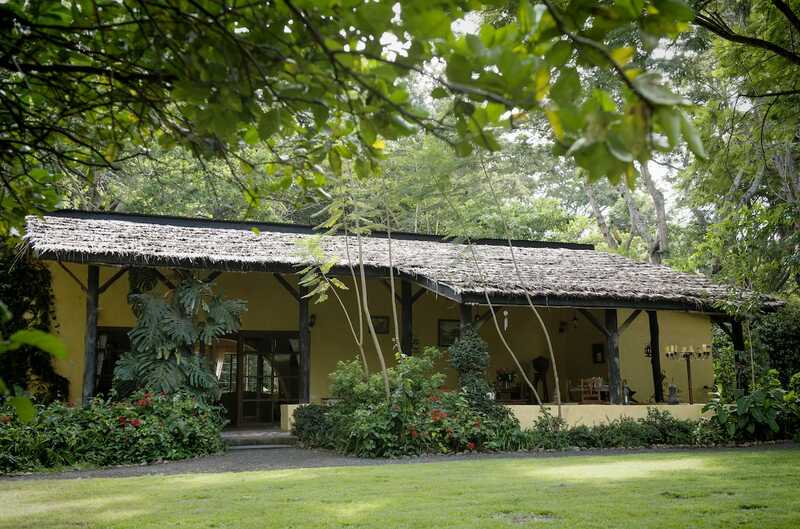 Originally an elegant coffee estate, Rivertrees takes pride in presenting a rich brew grown locally in volcanic mountain soils. 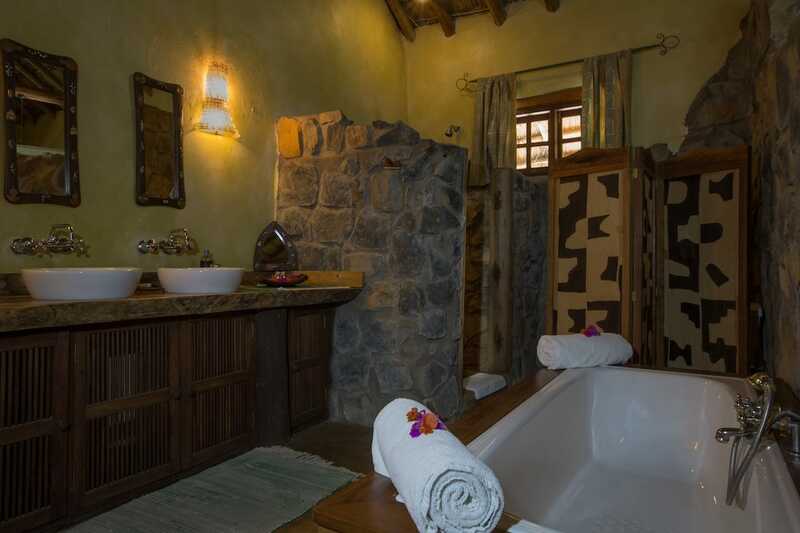 Privacy and calm conspire to soothe and rejuvenate travellers that stop in along their way, be it for a week or a night. 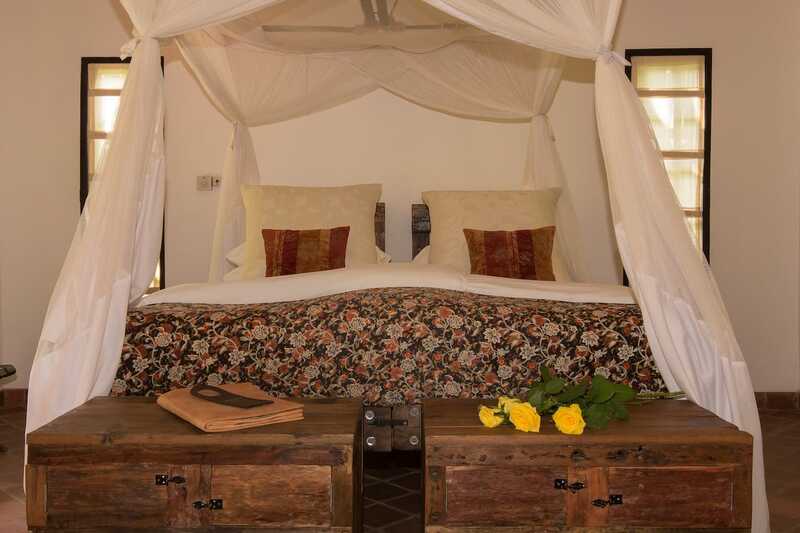 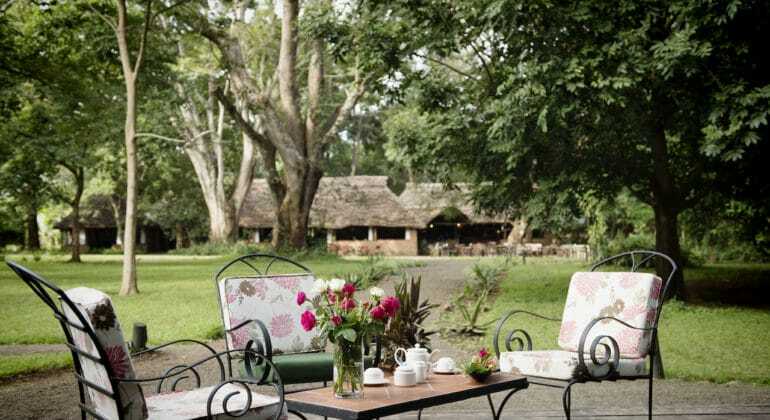 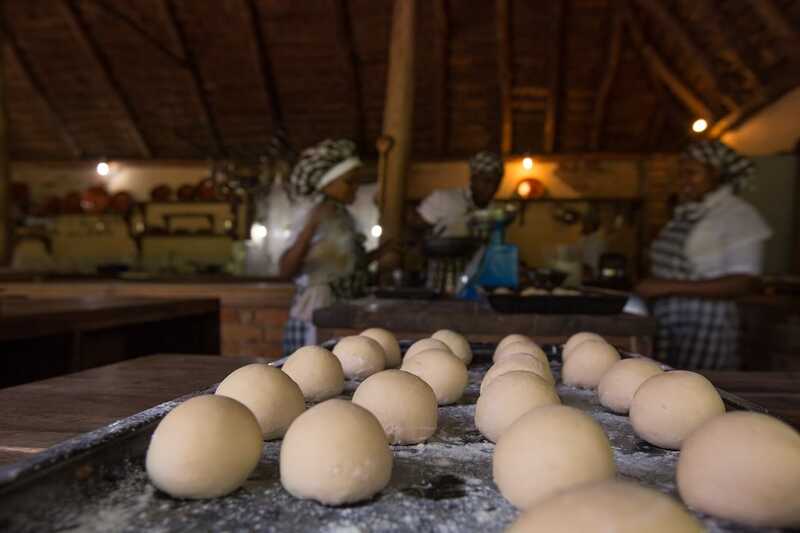 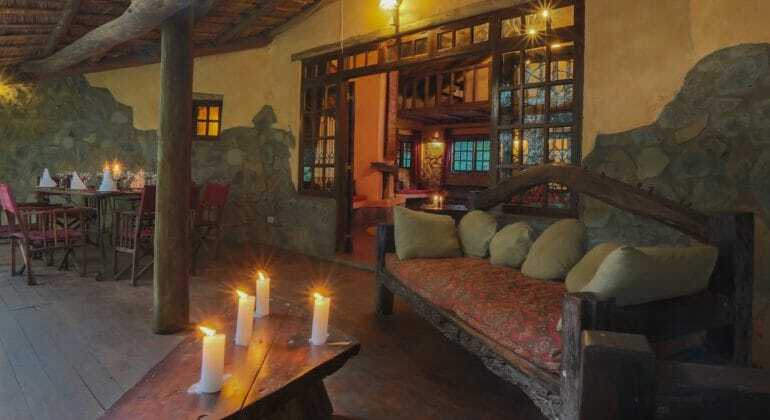 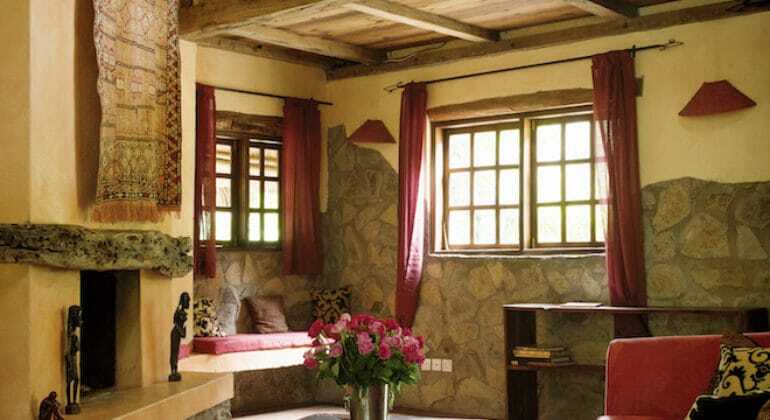 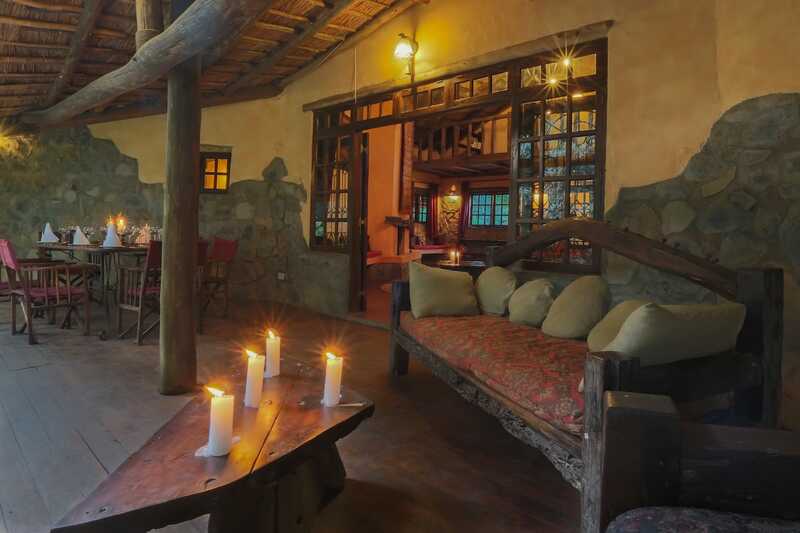 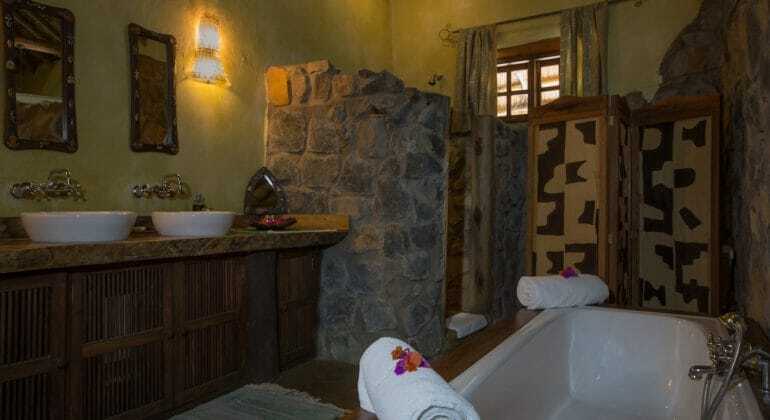 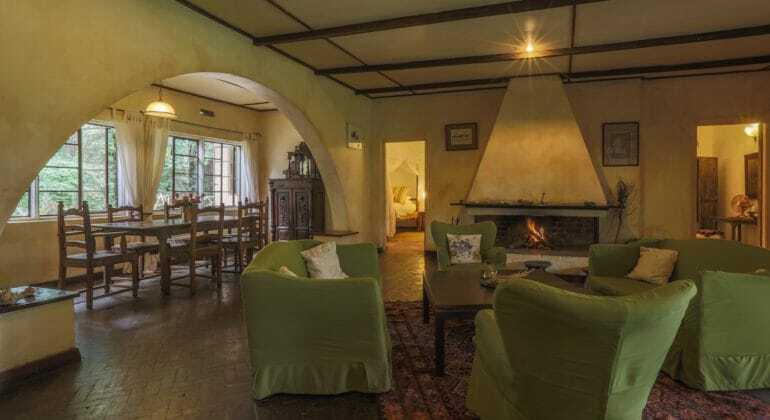 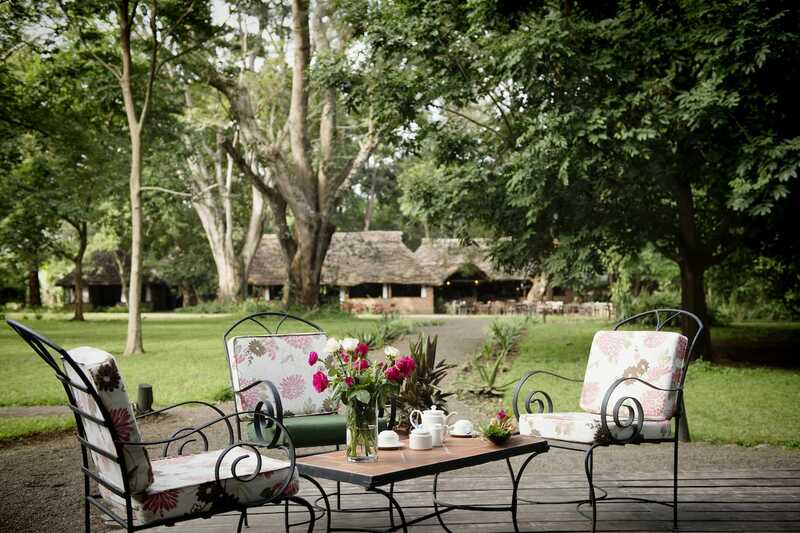 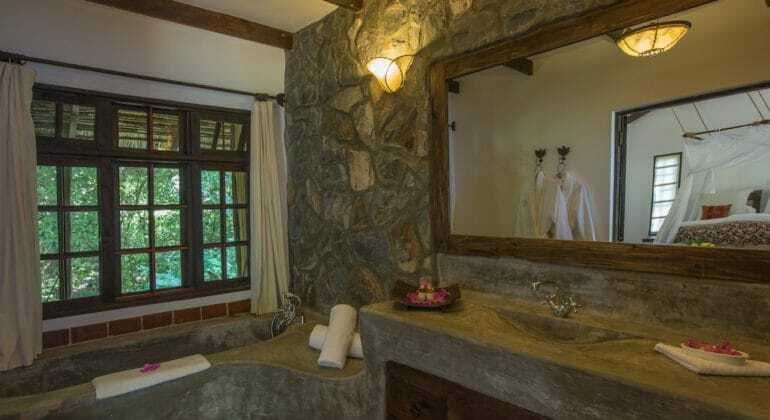 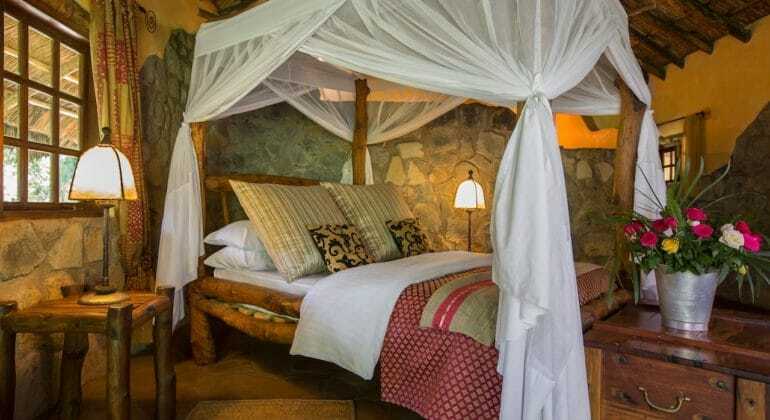 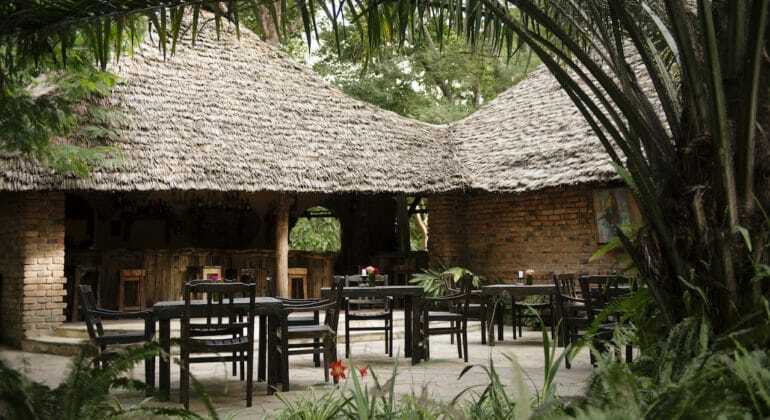 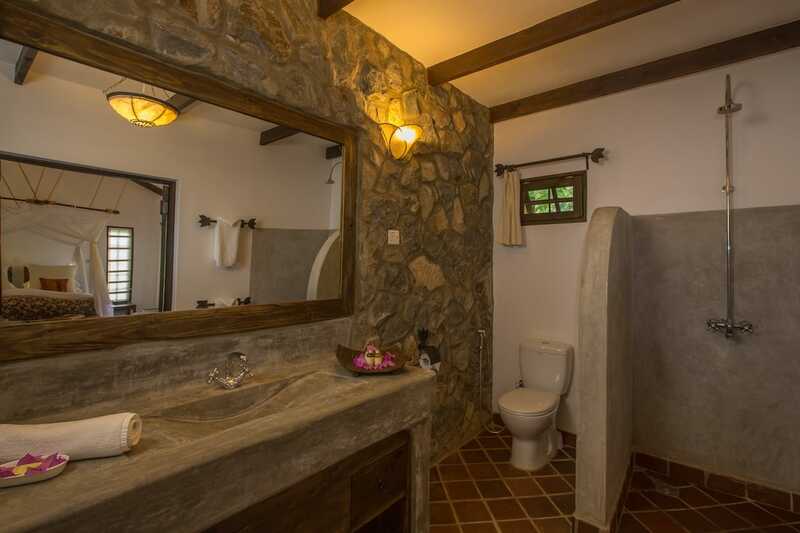 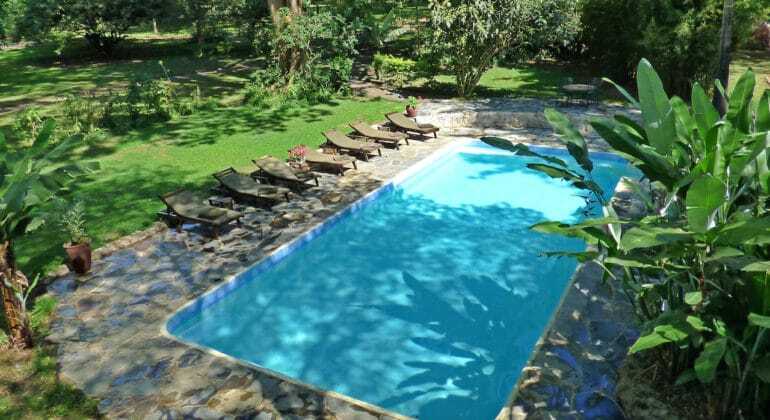 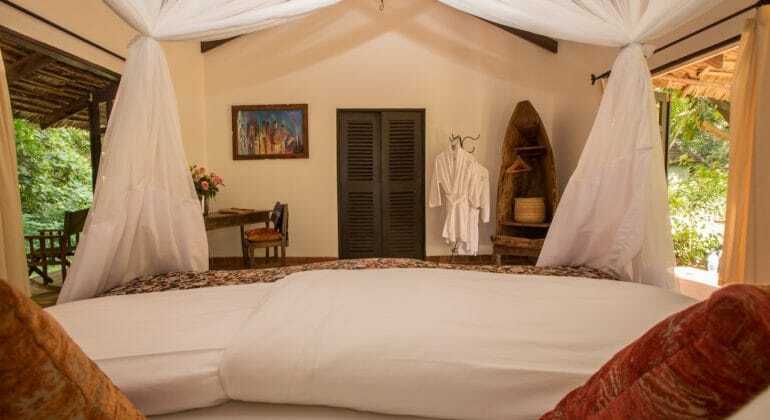 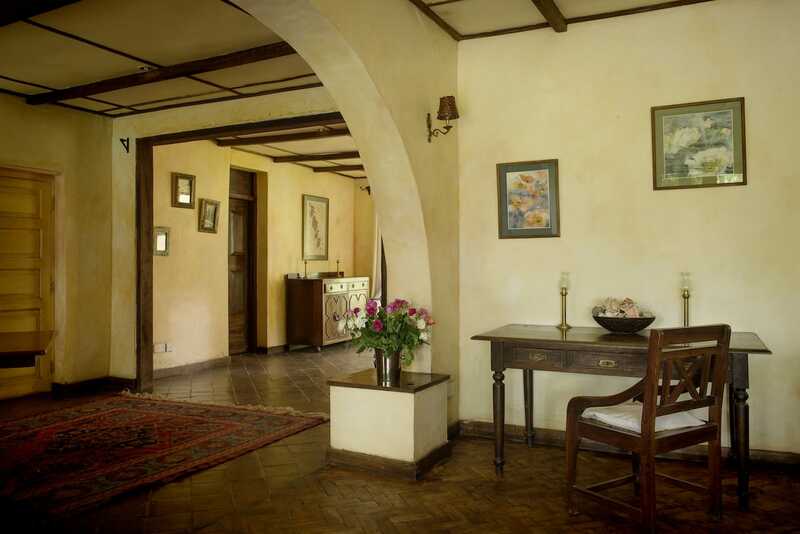 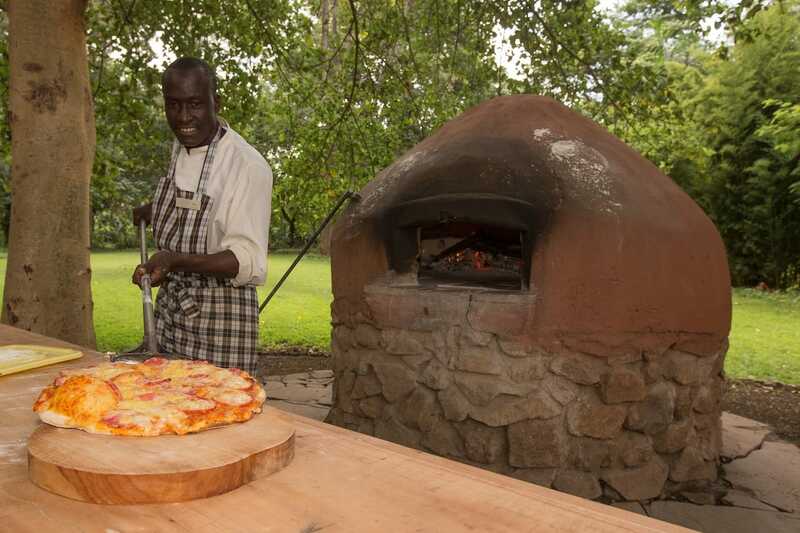 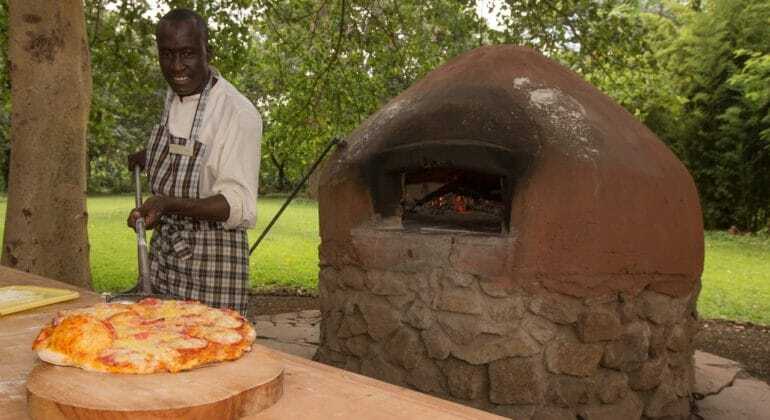 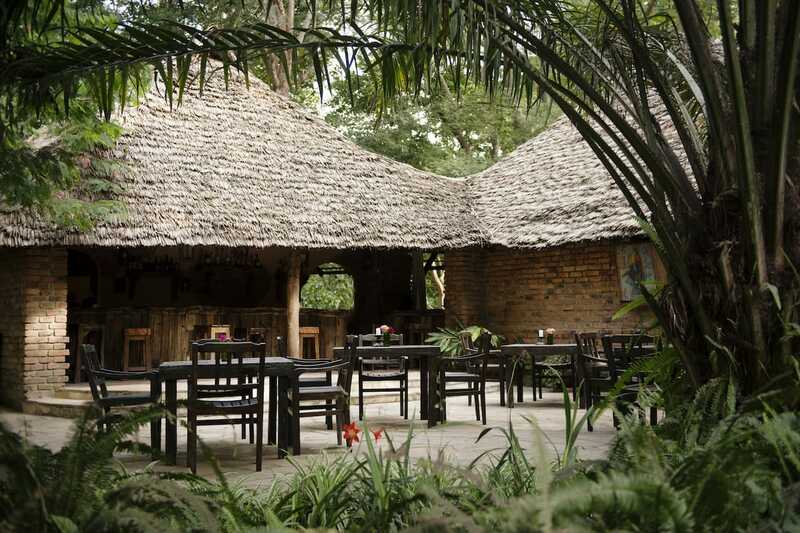 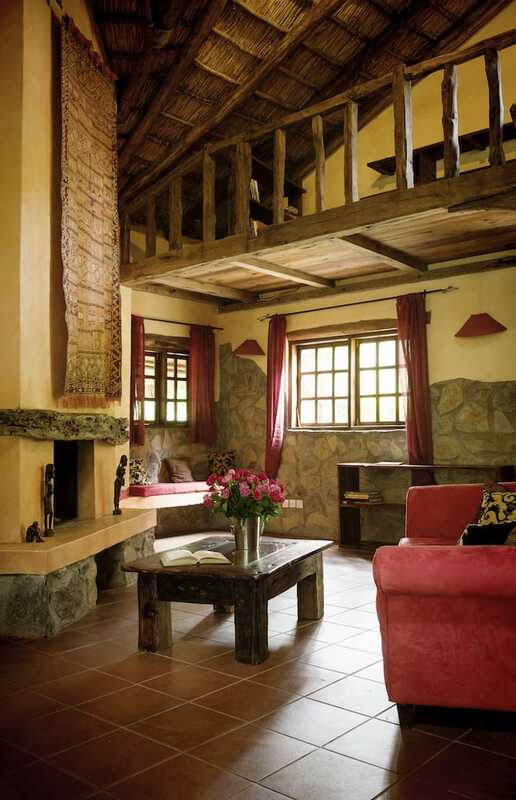 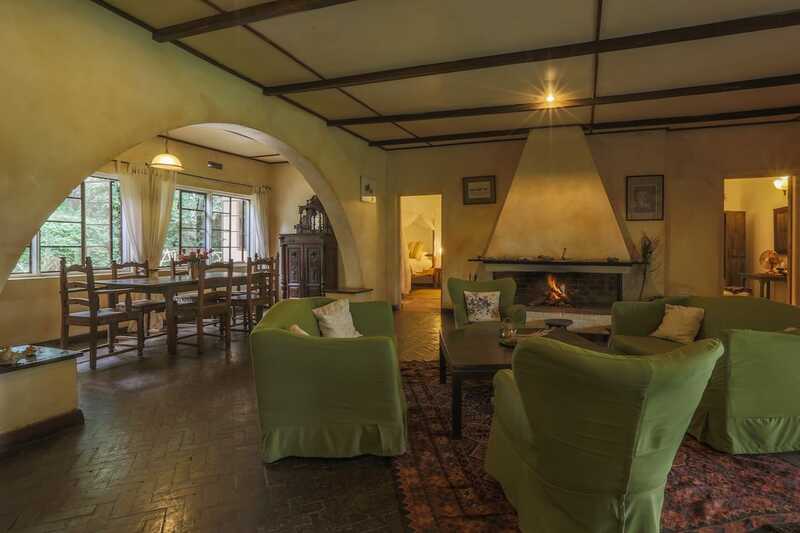 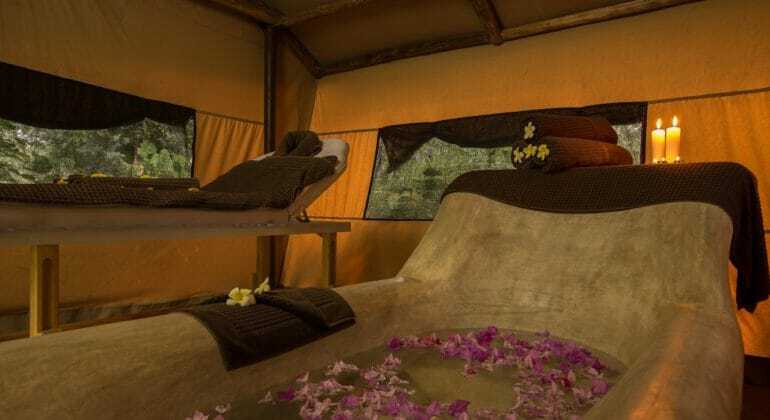 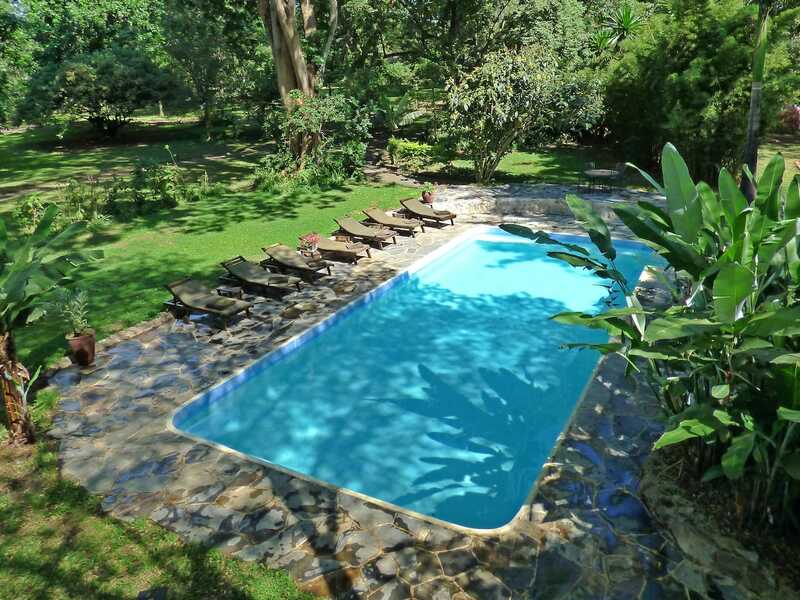 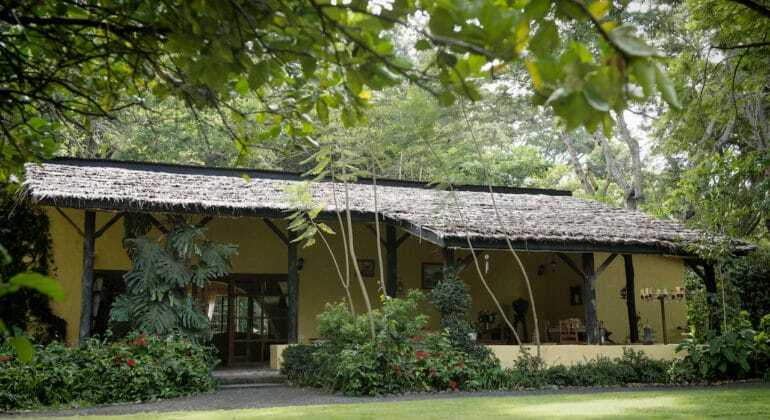 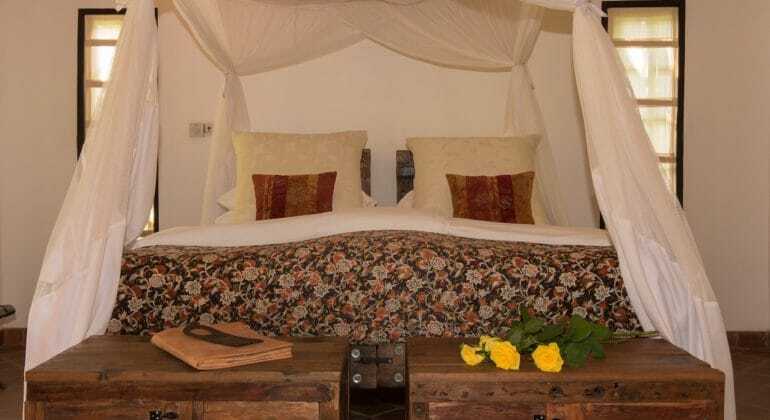 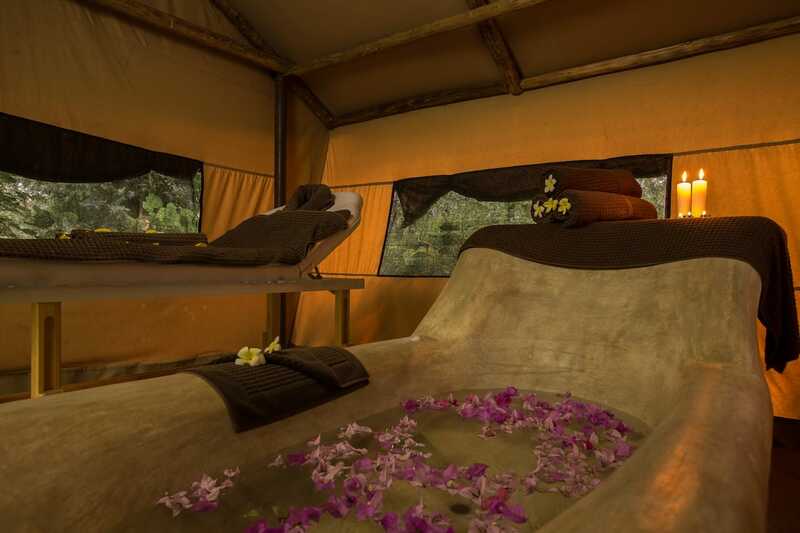 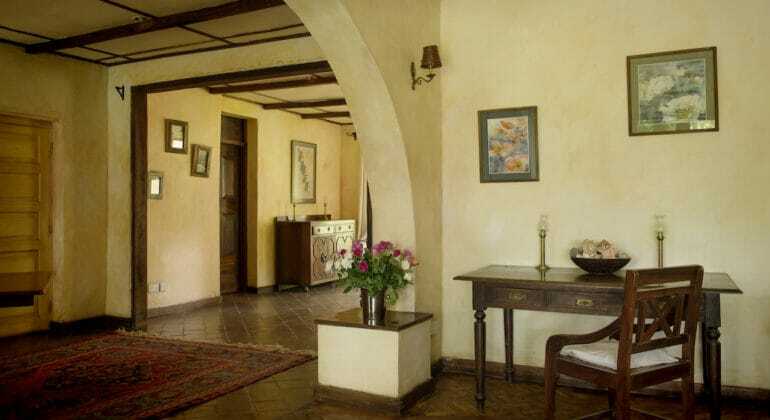 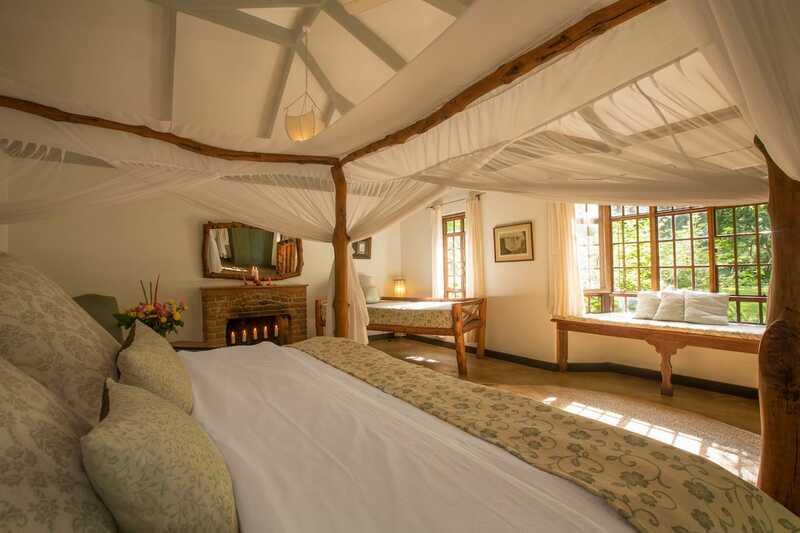 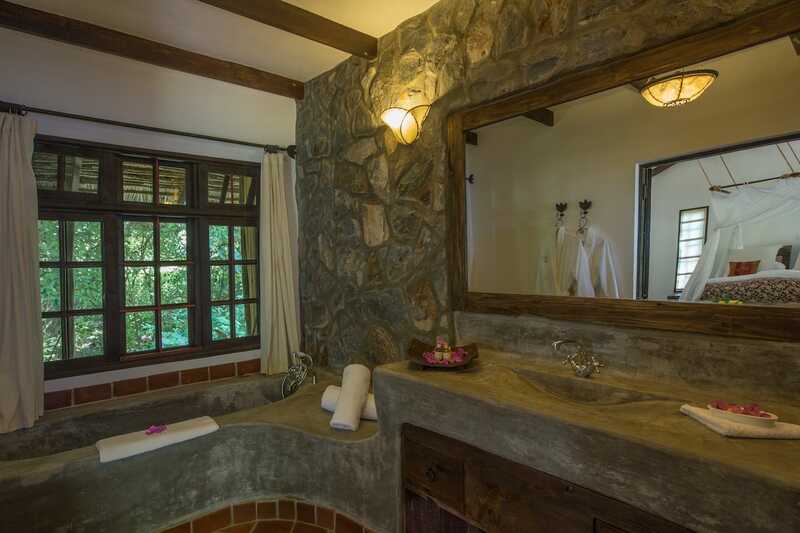 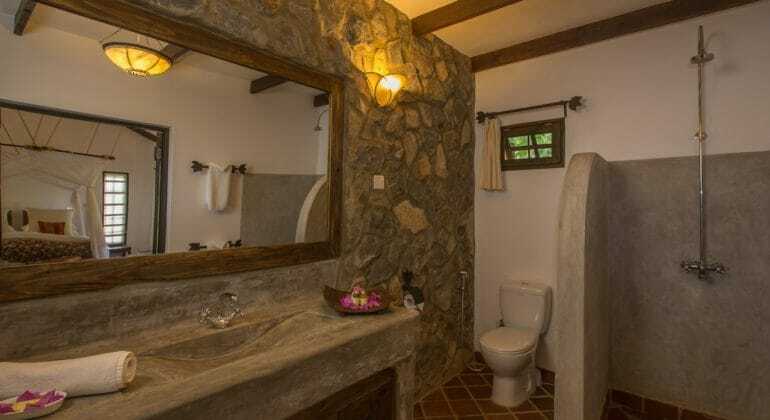 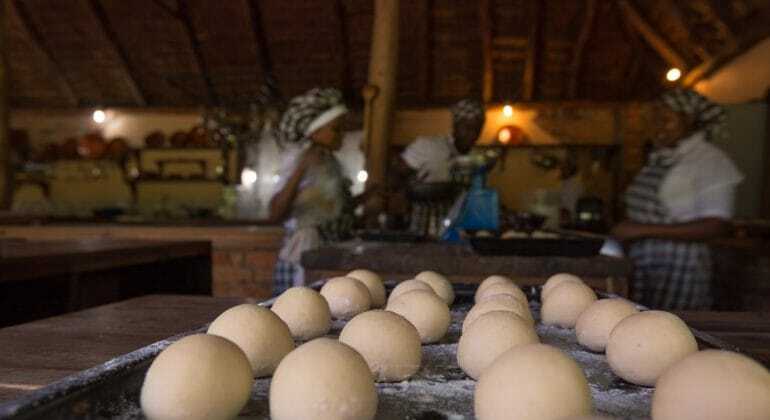 It is located on the foothills of Mt Meru with the majestic view of the great Kilimanjaro. 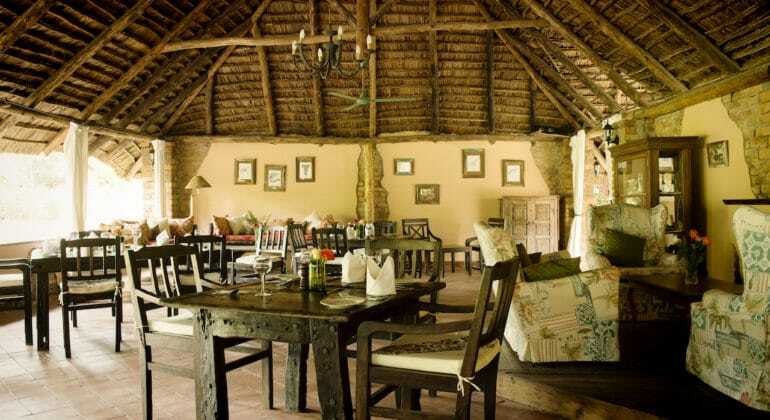 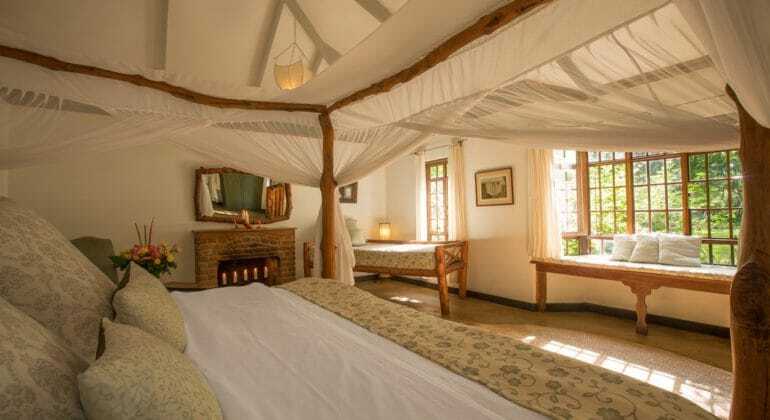 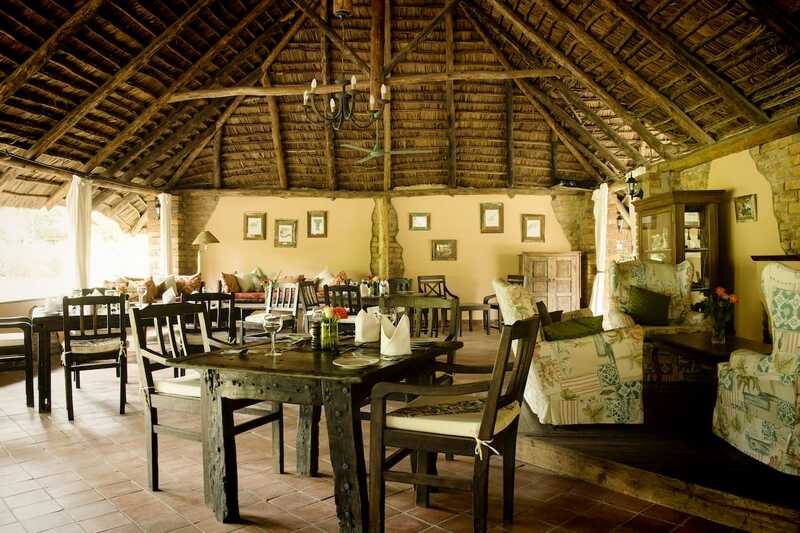 Rivertrees Country Inn rates include: Accommodation and meals. 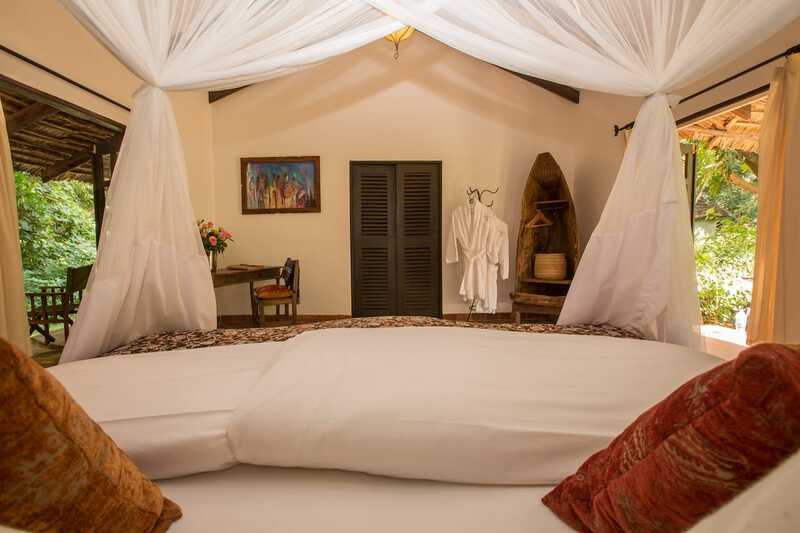 Rates Exclude: Transport to/from Airport, Spirit, laundry, gratuities and all item of personal nature. 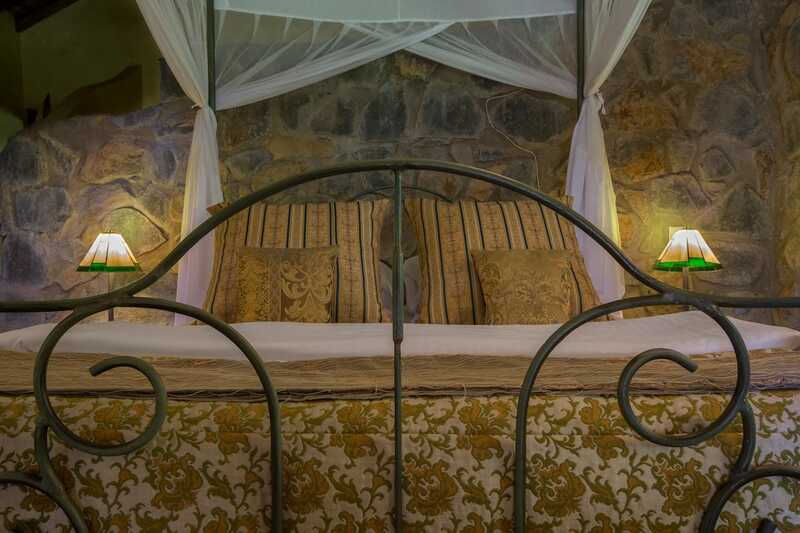 Children of all ages are welcome at Rivertrees Country Inn.